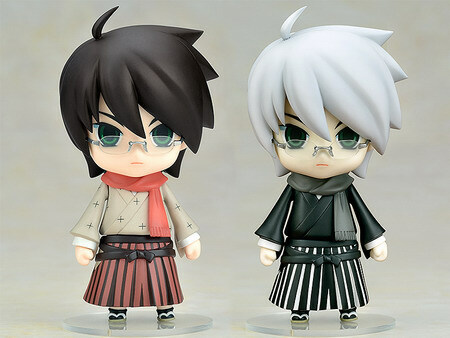 May 22nd, 2013 By: GGT Category: 2013/09 release, Figure News. 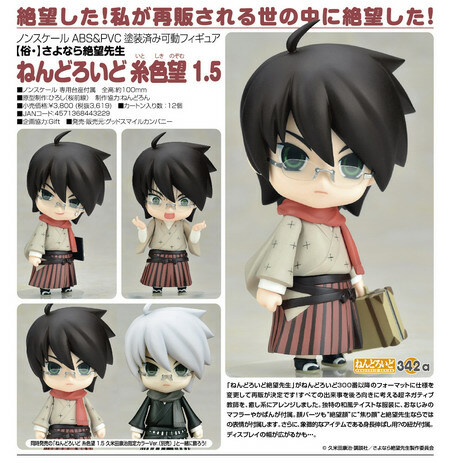 Good Smile Company is going to release the Nendoroid No.342a Itoshiki Nozomu 1.5 ( 糸色 望 1.5) action figure from the manga/anime “Sayonara Zetsubou Sensei” ( さよなら 絶望先生 ). Will be released in September 2013. Around 100mm tall, 3,620 yen. I’m in despair! 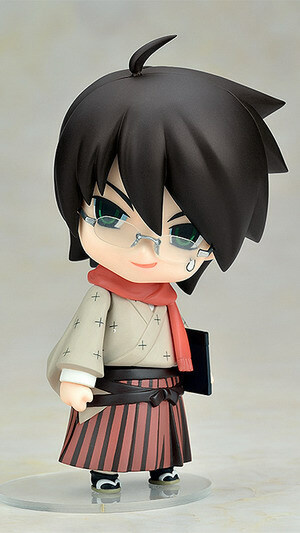 I’m in despair over being rereleased!! 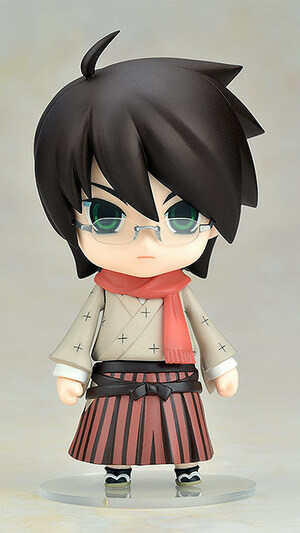 Nendoroid Nozomu Itoshiki is being rereleased in the new Nendoroid format introduced from No.300! 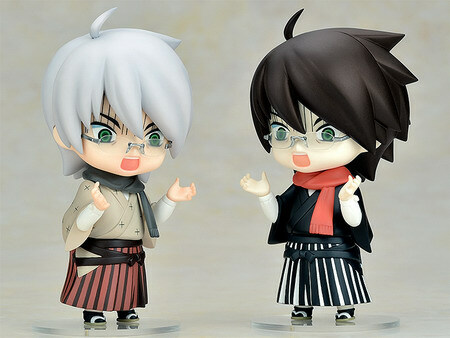 The super negative teacher with a pessimistic view on everything is back once again, looking just as cute as ever in Nendoroid size! 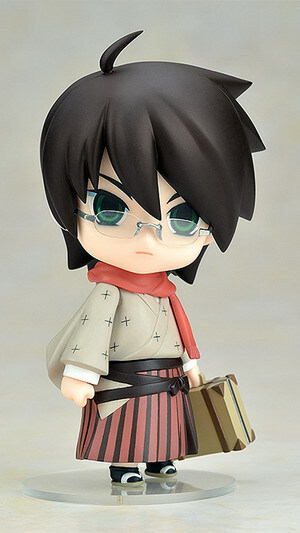 He is posed wearing his characteristic Japanese style clothes, with both his scarf and bag included. 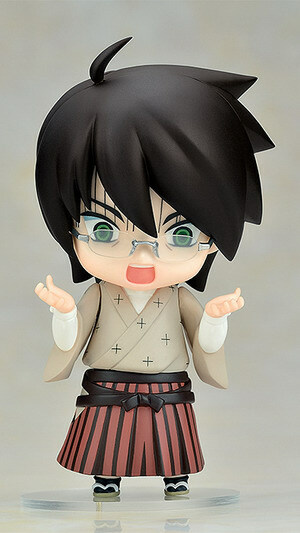 He also comes with a despairing expression and an impatient expression to bring out his personality even more! The symbolic rope to hang the poor teacher is also included for some rather unique poses.